Belton School District’s Board of Education will meet Thursday, May 10, at 7 p.m. 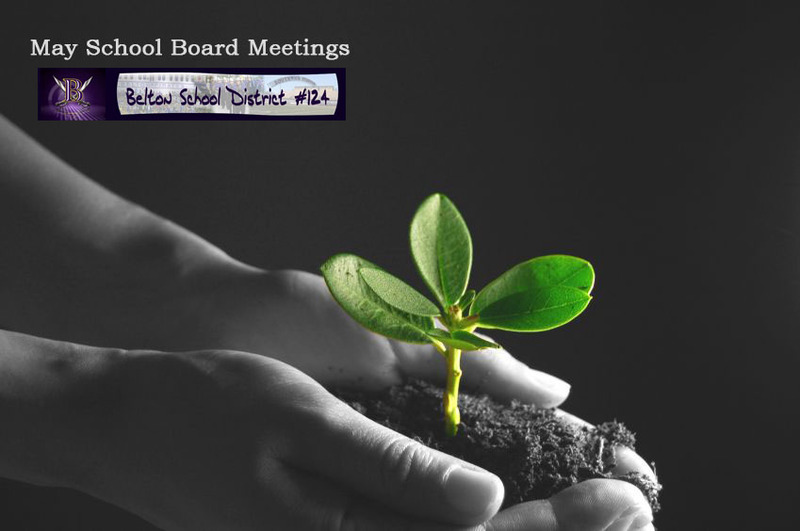 In addition to routine agenda items, such as declaring surplus property and renewing employee benefits, board members will hear an update on school bond financing. The next meeting will take place Thursday, May 24.